The Orangery at Settrington, an exclusive North Yorkshire wedding venue, is a beautiful building set in the private gardens of Settrington House, which is owned by the Storey family. 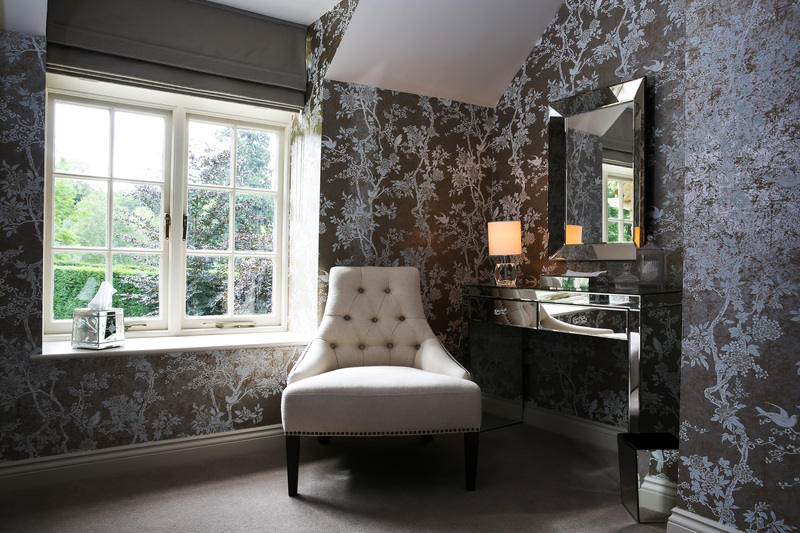 Located in a tranquil North Yorkshire village, half an hour from York, it is both charming and peaceful in equal measure. 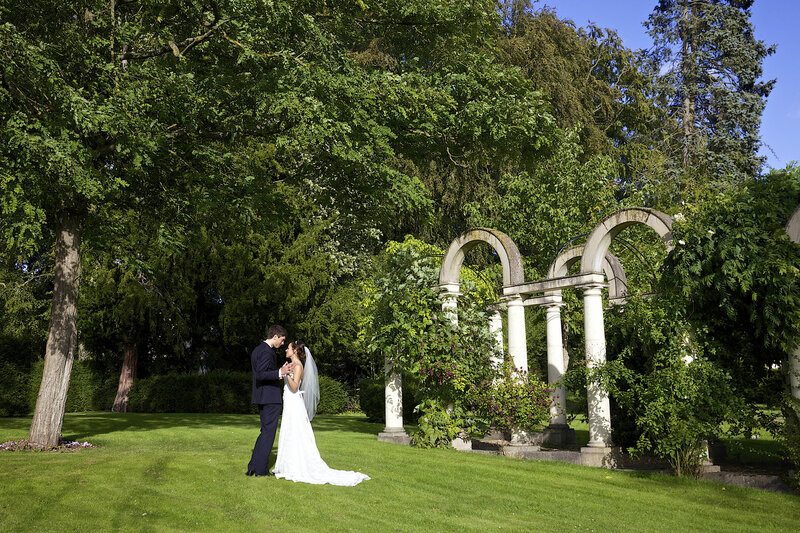 This exclusive North Yorkshire wedding venue, which is not open to the public is wonderfully romantic with stunning ornamental gardens, featuring picturesque vistas such as: the Statued Avenue, the Tempietto, the Rose Colonnade, the Millennium Fountain; all of which will provide the perfect setting for your event, your guests and your photographer. 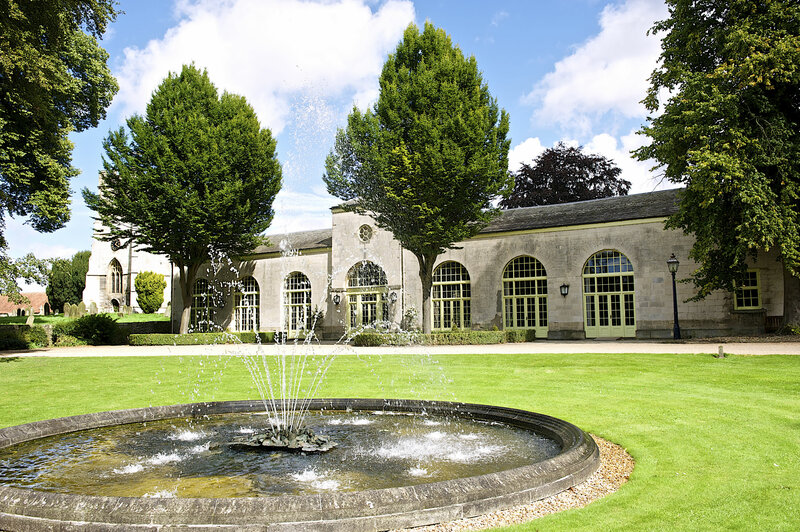 The Orangery is a romantic stone building located in the private grounds of Settrington House. The impressive architecture, stone pillars, vaulted beamed ceilings, classic lanterns and Palladian windows offer amazing views. 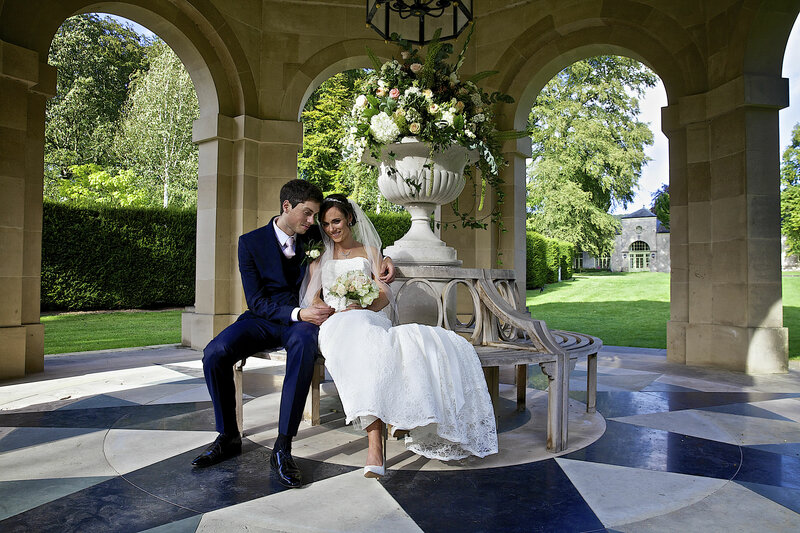 Civil ceremonies are available in the Orangery and outside in the Tempietto. 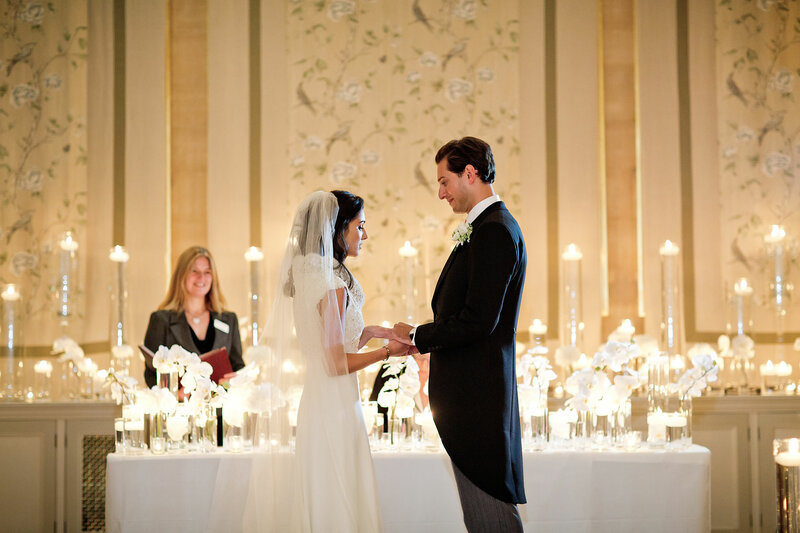 All Saints Church sits alongside the Orangery for Church of England weddings. 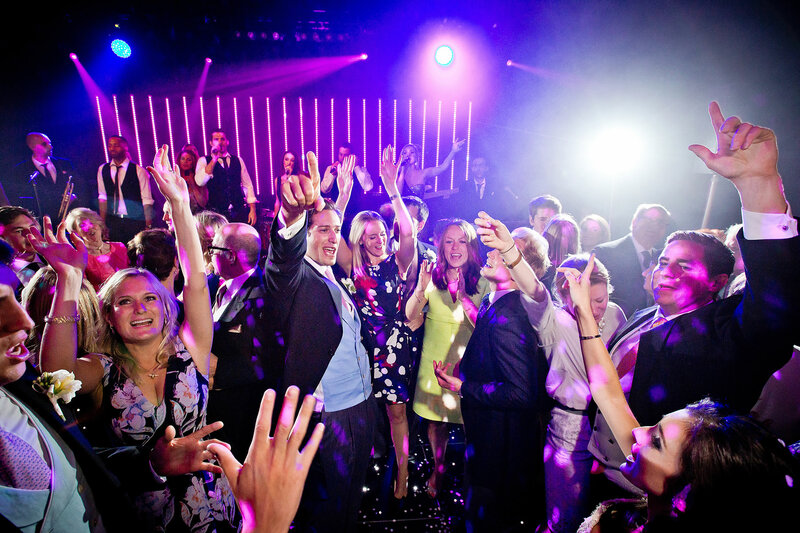 As one of the North of England’s most impressive indoor spaces, The Orangery at Settrington exclusive North Yorkshire wedding venue can accommodate large numbers of guests. 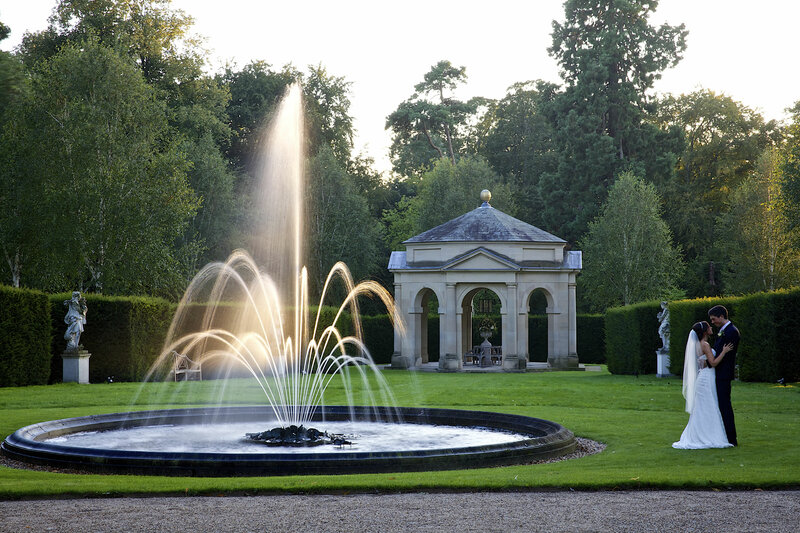 The Orangery at Settrington, is a beautiful building set in the private gardens of Settrington House, which is owned by the Storey family. 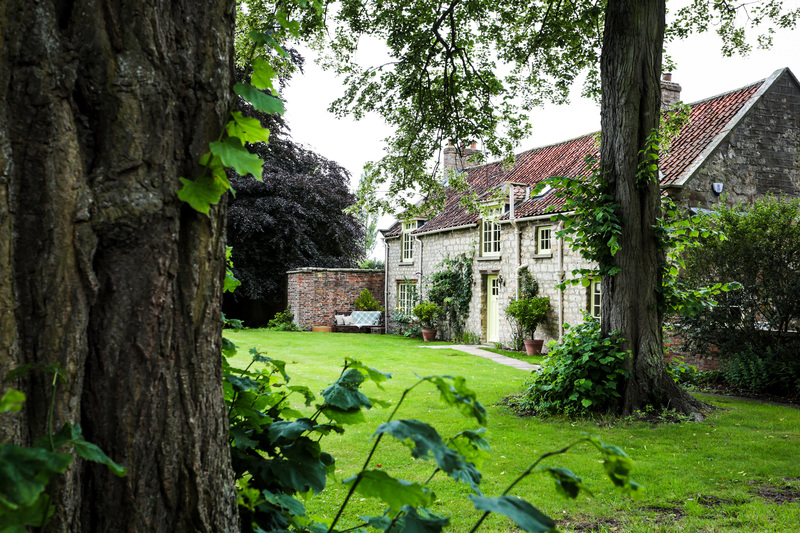 Located in a tranquil North Yorkshire village, half an hour from York, it is both charming and peaceful in equal measure. This exclusive venue, which is not open to the public is wonderfully romantic with stunning ornamental gardens, featuring picturesque vistas such as: the Statued Avenue, the Tempietto, the Rose Colonnade, the Millennium Fountain; all of which will provide the perfect setting for your wedding day. The Orangery at Settrington’s impressive indoor space is one of the largest in the North of England. 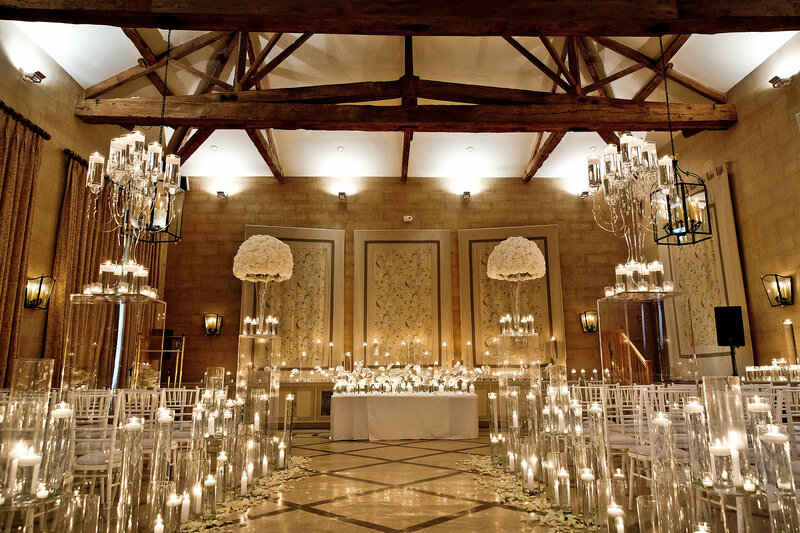 Brides who have larger weddings and still prefer to have all their guests accommodated in one room will really like this venue.